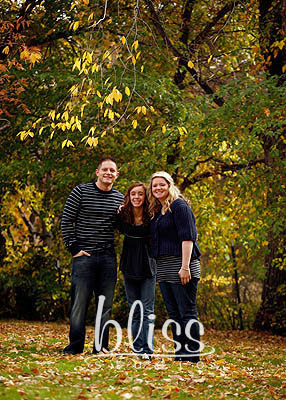 I took photos ot the Taylor family last fall and was able to make them some aweome Christmas Cards. 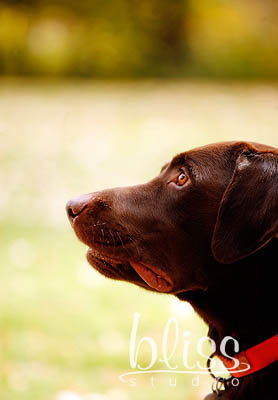 This year the added their dog Hershey. 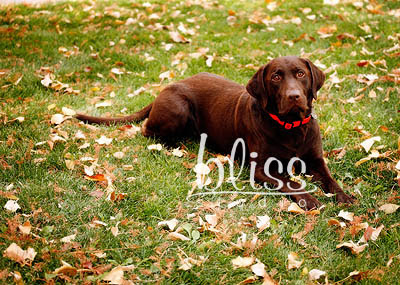 Hershey behaved quite well for the photo shoot. I am looking forward to designing cards again for them this year. 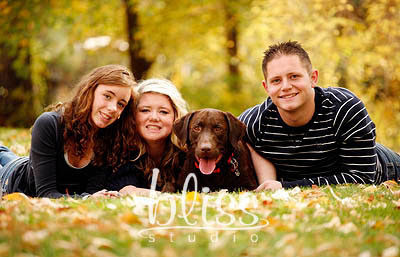 Thanks to the Taylor family for giving me the opprotunity to take your photos once again! Next year mom and dad better be in the photos! Here are a couple of my favorites.